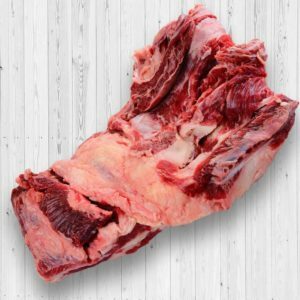 The beef flank is a boneless cut of lean meat that is intensely flavorful. Grilling or frying it brings out its delicious side, so these are the best methods for preparing the meat. Using soy sauce, brown sugar, lemon juice, olive oil, garlic, and black pepper, you can create a delicious marinade that will only enhance the beef flank’s flavor to your enjoyment.